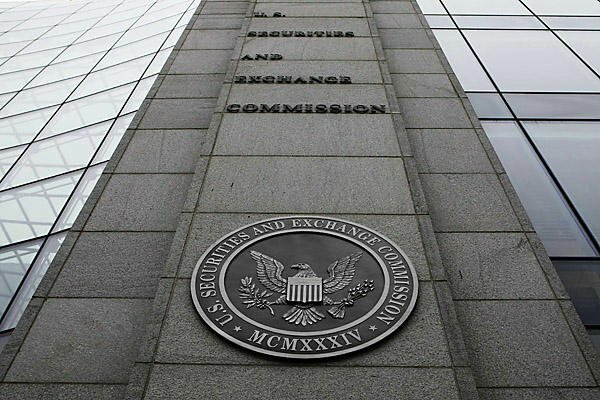 The SEC has charged Long Beach, California CPA and unregistered investment adviser, Carol Ann Pedersen with stealing millions of dollars from investors to perpetrate a Ponzi scheme. 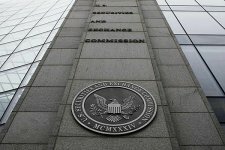 According to the SEC’s complaint, Pedersen, who managed a limited partnership called the C.A. Pedersen Client Investment Pool, raised at least $29 million from 25 investors by guaranteeing them that she would place their money in "federally guaranteed" securities with returns typically greater than 8%. However, instead of investing her clients’ funds as promised, Pedersen used approximately $25.6 million to make Ponzi-scheme style payments to investors and used the remaining funds to pay for personal expenses including car payments and home renovation costs. In order to cover her tracks, Pedersen provided investors with fabricated account statements that falsely represented that their money had been invested and was earning a return. After the SEC’s complaint was filed, Pedersen agreed to an entry of final judgment in which she consented to injunctive relief and to be liable to pay approximately $2.7 million in disgorgement and interest. In a separate action, criminal charges were filed against Pedersen by the U.S. Attorney’s Office for the Central District of California arising from the same conduct. Eccleston Law is investigating the fraudulent activities of Carol Ann Pedersen. Those with information should contact our law firm.